It was a trip I still remembered back when I was a kindergarten student – the school bus journey have gone on for very long till a point where I couldn’t help but asked the teacher, “Where are the tram tracks?” Other students then started yelling hysterically, “Are the trams gone?” My teacher calmed us down and said, “Children, relax! 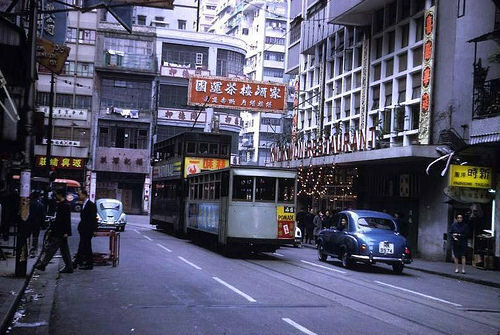 You are traveling on Kowloon – there are no trams here!” With that sudden realisation, we felt rest assured. At that time, I was glad that I lived in Hong Kong Island. I have longed to write about this subject for a long time but I held back as I did not want readers to think that I was promoting the tramway company. Recently, a retired town planner suggested removing a section of tramways in Central, and soon objections arose as people came out in defense of trams; hence making it timely for me to finally write about this. While you travel on a tram, take a look at the buildings on both sides of the road – there are so many interesting stories in store. Perhaps you’ll even spot the retired town planner competing with a tram to prove that he is a lot faster. Let’s begin by hopping on at the section where the town planner suggested removing – the historical Jubilee Street of Central. The word “Jubilee” was used to celebrate the 50th anniversary of Queen Victoria’s reign in 1887. Des Voeux Road was named after Sir George William Des Voeux, the 10th British colonial governor of Hong Kong. During his tenure, the Peak Tram began operation, and the reclamation in Central was completed as well. Therefore he named the new street in Central after his own last name. After you get on the tram, you must first take a look at Central Market on your right. One might think both Central and Wan Chai Market are of the same Bauhaus style. 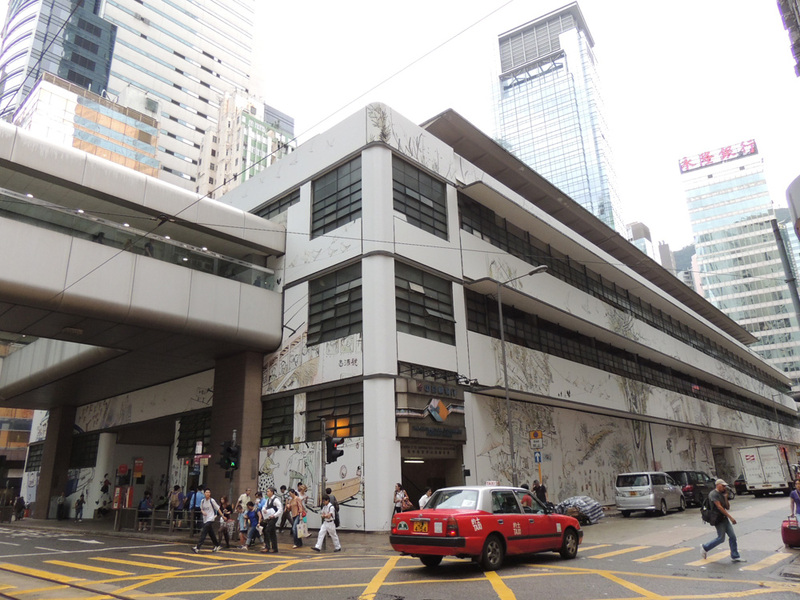 However, Wan Chai Market should be defined as Streamline Moderne from the late Art Deco era. What about Central Market? It does resemble Bauhaus yet it has symmetrical design, rounded corners and has eaves which emphasized on horizontal lines, proving that it should be Streamline Moderne. 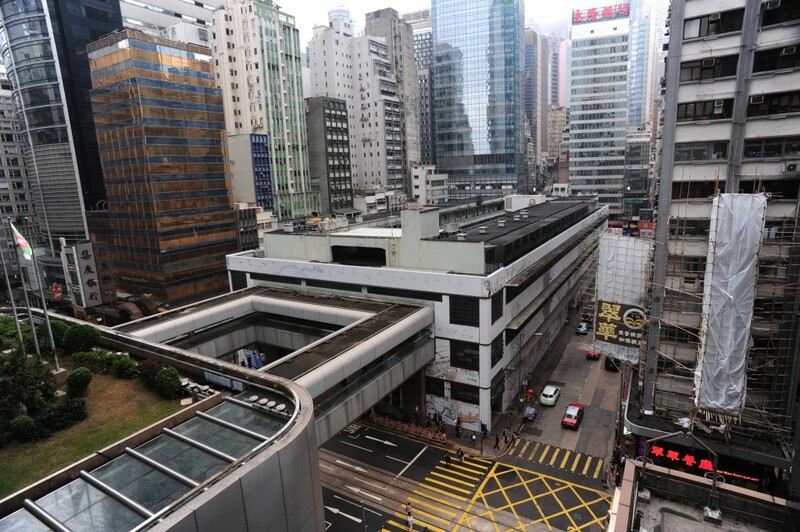 Similar to Wan Chai Market, the government would also like to preserve Central Market. A designer proposed an “Urban Floating Oasis” concept by building a box that suspends on top of the original building. This way, the look of the market is kept while additional public space is created. Comparing with building luxury apartments above Wan Chai Market, this floating box is a demonstration of creativity and vision. However, for a society that is losing its energetic charm, this proposal seemed to be too aggressive and idealistic. Eventually, the Urban Renewal Authority chose to simplify the project, and the Urban Floating Oasis concept was scrapped. The tram passes Queen Victoria Street, and there’s a four-storey tenement house. Its Cantonese-styled veranda holds a big signboard – Tak Wing Pawn Shop, together with the Chinese writing of “double happiness”. The Ko Ho Ning family owned this shop, as well as the Tung Tak Pawn Shop which was recently taken down. 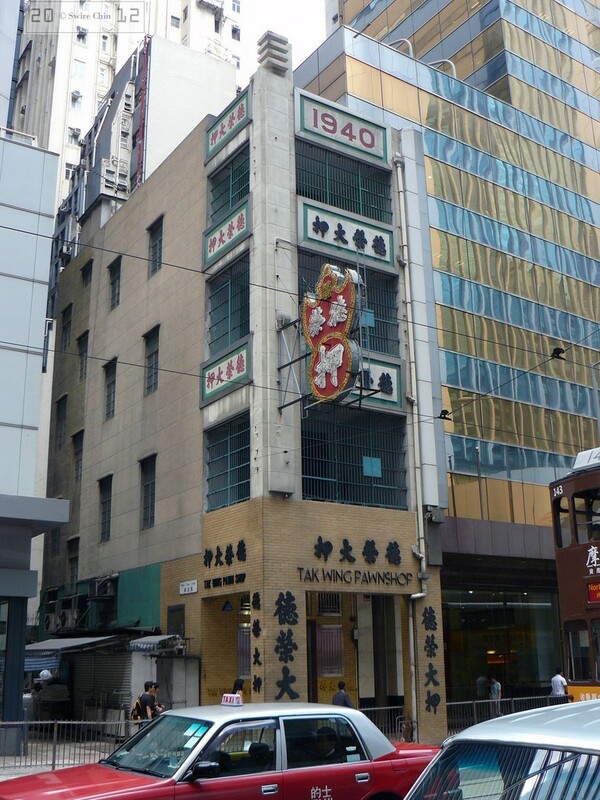 The Tak Wing Pawn Shop was built in the 1940s, and is the last generation of tenement house. It is not listed as a historic building so far. I’m afraid it would be redeveloped someday – it’s just a matter of time. The World-Wide House is on our left. It was once the third General Post Office of Hong Kong. A NeoRenaissance architecture, it’s a pity that it got taken down in 1976. The tram goes into Icehouse Street. It was originally a warehouse to store ice in the 19th century. People sent ice from New York for domestic and medical usage within the Central neighborhood. The tram goes into Icehouse Street. It was originally a warehouse to store ice in the 19th century. People sent ice from New York for domestic and medical usage within the Central neighborhood. Next, we have the HSBC Main Building, once the most expensive building in the world. Its suspension structure hangs up all the floor slabs with 8 big pillars. The concept is similar to a suspension bridge. 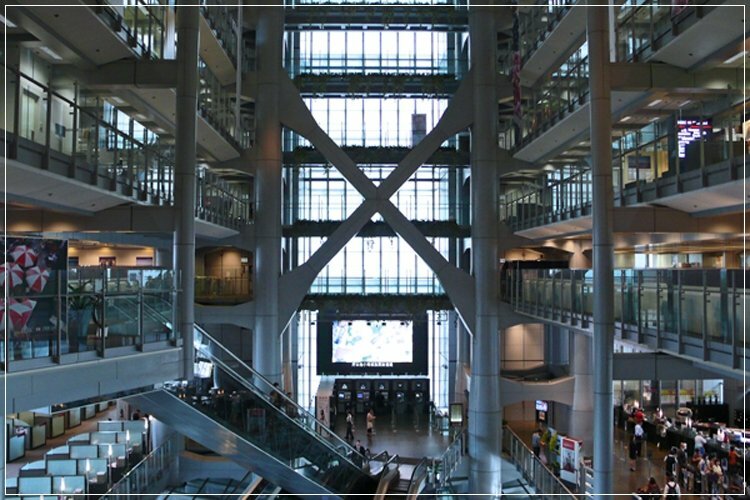 It creates a very spacious interior as there is no pillar inside the building at all. Other than the uniqueness and beauty brought by the suspension structure, there are many other special designs featured here, such as the 10-floor high atrium, the mirrors on the top of the atrium which reflex sunlight directly into the interior, as well as the prefabrication building concept, which was very modern in those days. 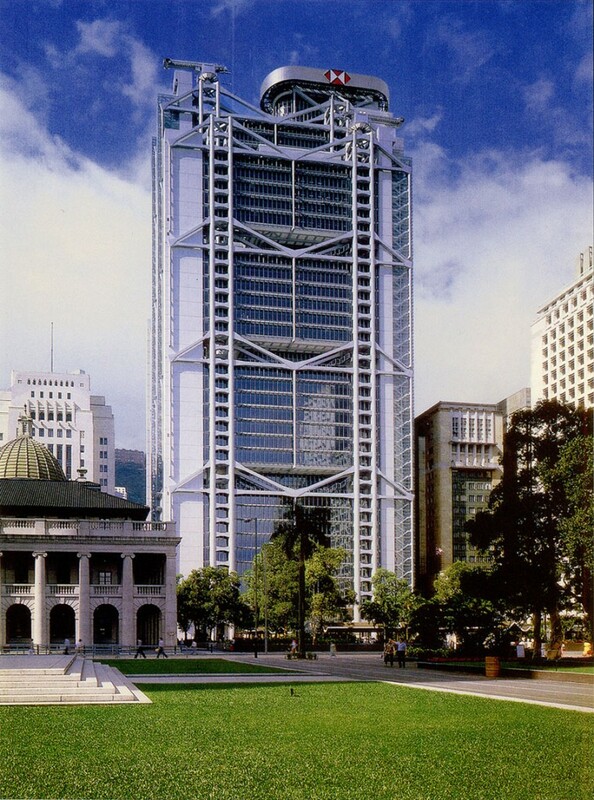 The HSBC Main Building was significant to Hong Kong in two ways – firstly, this building put Hong Kong on the architectural world map. After the completion of the high-tech architecture masterpiece, almost every architecture history book has to reserve a page for the “Cultural Desert”. 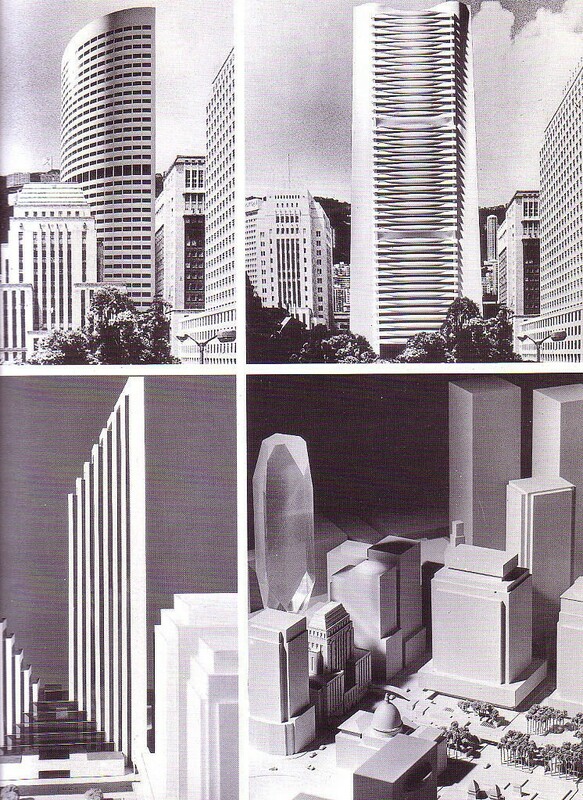 Also, high-tech architecture has become the mainstream of modern architecture. Buildings in London share the same style. Therefore, the HSBC Main Building was probably the last British monument created before the Brits left this colonial city. Norman Foster was the architect of the HSBC Main Building. He won the design competition and got the opportunity to build this legendary skyscraper. Normally the defeated designs would remain unseen forever, yet there was one exception. 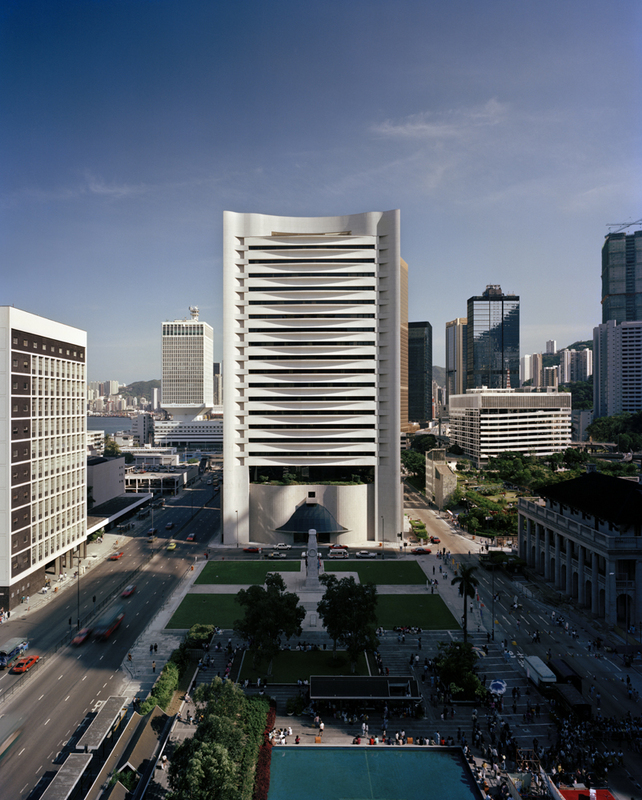 Harry Seidler, an Australian architect, refined his HSBC competition design and won another competition – which is now the Hong Kong Club in Central. The tram moves on and you’ll see the Art Deco style Bank of China Old Building and the Edwardian style Court of Final Appeal Building. The I.M. Pei-designed Bank of China and the Paul Rudolph-designed Lippo Centre are located on this section of Queen’s Road Central. Even though the famous haunted Murray Building and the old Hilton Hotel Hong Kong have been dismantled, the ride can still go on as there is still so many fantastic architecture to cover. 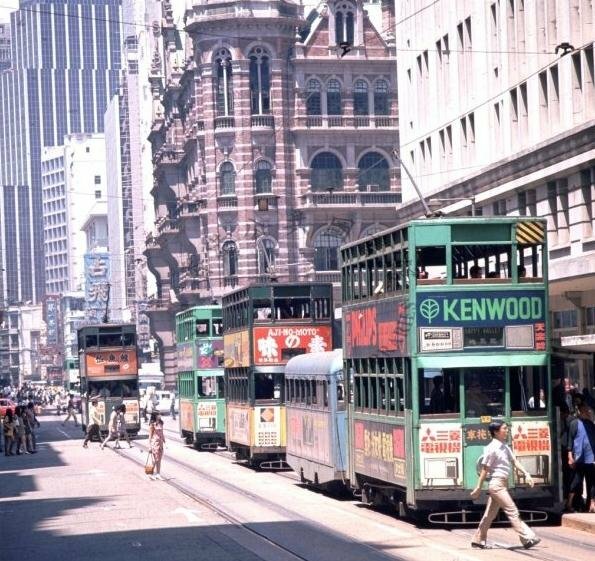 There shouldn’t even be a debate on the issue of removing tramways in Hong Kong. About sixty million people commute by tram every year, I doubt such transportation could be stopped without any strong statistical support. The retired town planner only wrote that the removal “will improve road transport in Central significantly” as the justification on his development proposal to the Town Planning Board – it sounds very weak on the theoretical side. 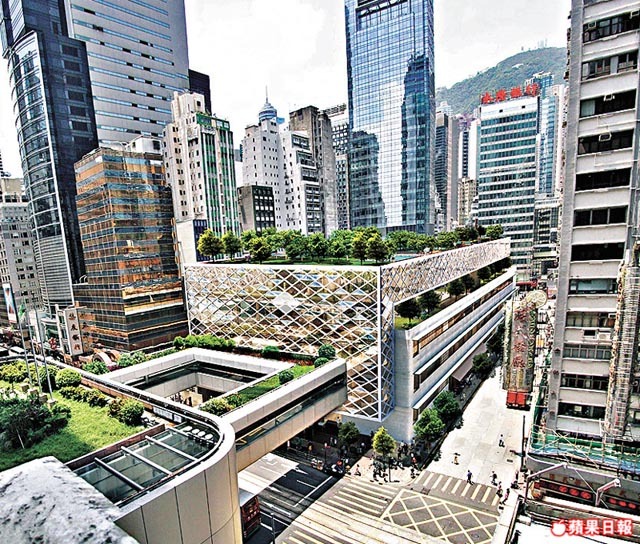 In fact, his opinion also demonstrates a very common Hong Kong way of thinking – where efficiency can be raised by upgrading the hardware, and the improvement of a society’s development can be signified by demolishment of old buildings for new ones. Such mindset are the reasons behind the existence of the controversial Express Rail Link and the third Airport runway.